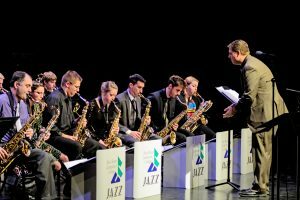 On Dec. 6, 7:30 p.m., the swinging sounds of the Jazz Ensemble will fill the Center Stage Theater with an energy packed show featuring a wide variety of jazz styles. 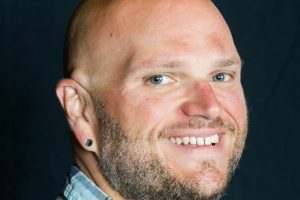 The Gold Coast Chorale, the College’s newest musical ensemble featuring more than 28 voices, will present its holiday concert on Dec. 10, at 7:30 p.m., in the Center Stage Theater. 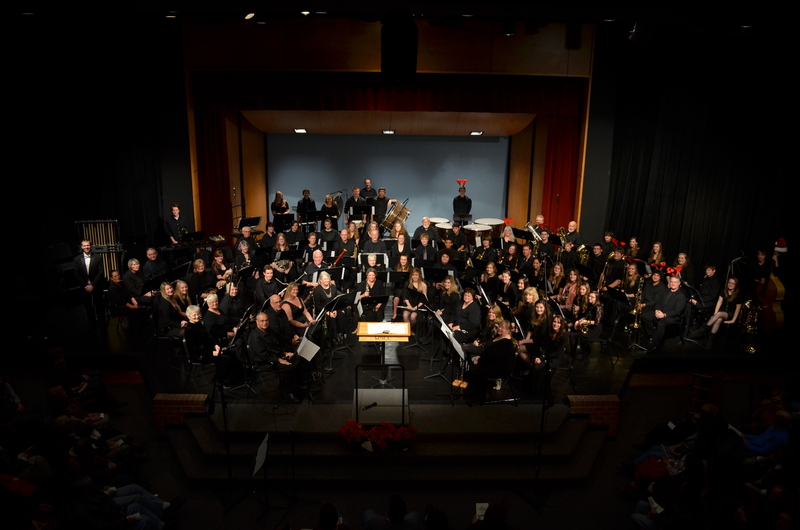 The Wind Symphony and Percussion Ensemble will perform music arranged for the wind band, from the classical and holiday repertoire, on Dec. 12, at 7:30 p.m., at Shelby High School Auditorium. The 70-voice Concert Choir will perform a variety of choral music for the holiday season on Dec. 16, at 2 p.m., in the Center Stage Theater. Tickets for all of the concerts are on sale now at the WSCC Box Office, 231-843-5507 or online.